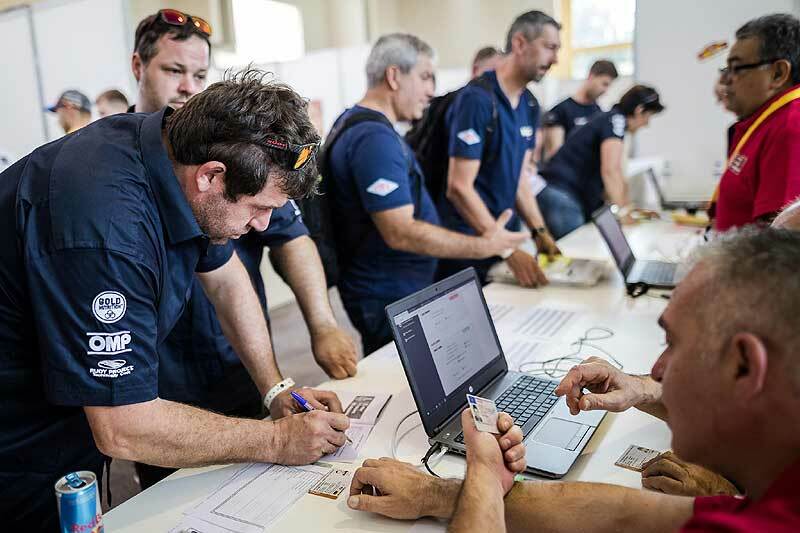 Weeks of meticulous preparation will be put to the test when South Racing fields five cars in the 2018 Dakar Rally. The team has been hard at work preparing two Ford Rangers, one Toyota Hilux, a Nissan Navara and a Volkswagen Amarok with members from Argentina, Bolivia, Czech Republic, Germany and South Africa. 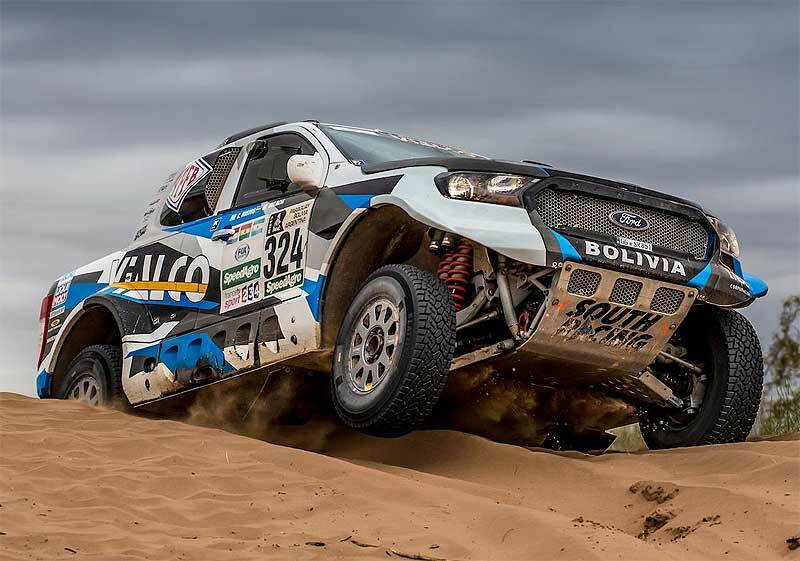 The experienced Marco Bulacia and new Argentinean navigator Eugenio Arrieta will crew the first of the two South Racing Ford Rangers (No. 327). 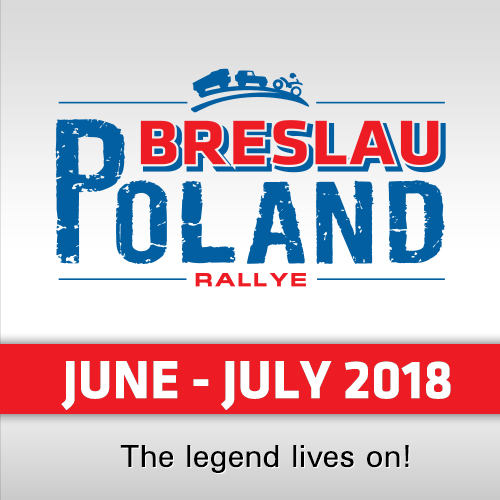 The 44-year-old will relish performing well during the event’s visit to his native Bolivia and will be hoping to continue a record that has seen him finish his last five Dakars in 46th, 30th, 44th, 21st and 20th overall. Bulacia said: "My goal is the top 15. The last Dakar was very exciting because of the number of people who were waiting for us in Bolivia. I have a new navigator, with whom I get along very well. 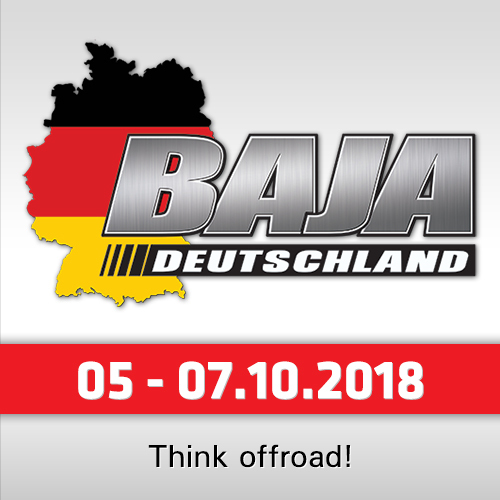 I think the Dakar will be very entertaining. We will have seven stages of dunes. That has been missing from the last editions." The Argentinean pairing of Sebastian Halpern and Eduardo Pulenta crew a South Racing Toyota Hilux (No. 331). The 38-year-old Mendoza driver has additional support from Sistemas de riego, Panella Motos, Sportsman and Mendoza Espíritu Grande for his Dakar challenge. He finished second in the ATV category in 2011 before switching to the car section and returning to running a quad in 2015. Halpern also returns to the Dakar after a two-year absence, although he has been running a programme of Argentine Cross-Country rallies with South Racing. "I’ve decided to return to the Dakar," enthused Halpern. "There will be a lot of navigation. This is true cross-country and speed is no longer the determining factor. I have already driven the Toyota on three editions of the Desafio Ruta and we took part in Baja Portalegre in Portugal. I think a top 20 finish is the goal." 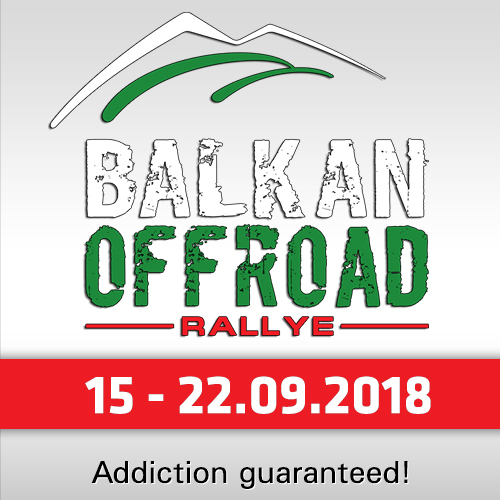 Forty-eight-year-old Czech driver Tomas Ourednicek, from Brno, has again teamed up with David Kripal to drive a South Racing Ford Ranger (No. 340). He took part in the event on several occasions as a navigator for Miroslav Zapletal and finished seventh in 2009 in the car category and 40th in a truck in 2012. In 2016, he drove a car and reached the finish in 46th overall with navigator Pavel Vaculik before joining the Central European arm of South Racing with whom he finished eighth in Hungary and 15th in both Spain and Morocco. "My first Dakar in a car was 2016, but I will be coming back with a proper car this time," said the Czech. "David is my new co-driver and we managed to win the Morocco Desert Challenge." The German father and son duo of Jürgen and Maximilian Schröder crew a South Racing Nissan Navara (No. 343). The driver will celebrate his 60th birthday two days after the Dakar and he would dearly love to reach the finish in Córdoba. The veteran has taken part in seven previous Dakars, finished 18th in 2011 and 37th in 2015, but has retired on four previous occasions. "We did several races in this year’s FIA World Cup, but we didn’t have much luck on our side. This Dakar will be a big challenge, especially with all the dunes in Perú. This year I will be racing with Max, who came with me and Daniel to watch a couple of years ago. If we have a good run and not too many problems, I think we can finish between 10th and 20th." The South African pairing of 48-year-old Hennie De Klerk and navigator Gerhardt Schutte round off the South Racing team line-up in their new Volkswagen Amarok (No. 353). This will be the first Dakar appearance for both, while their car has additional support from Treasury One, Cooper Tyres and Forex. They earned their entry after winning the Dakar Challenge during the Botswana 1000 Desert Race. De Klerk said: "I started by racing on the track in a Porsche 924 and won the South African Championship in 2010. The Dakar is the reason I then switched to off-road. The Dakar was my ambition and I have been preparing since 2012 for this long-term dream. I’ve been to Namibia several times to train in the dunes. The ambition is to finish. It will probably be my first and only Dakar, so I need to bring the car home. For that, I’ll be racing at 80% and Gerhardt needs to calm me down!" South Racing brought three of its cars to the finish in 2017. 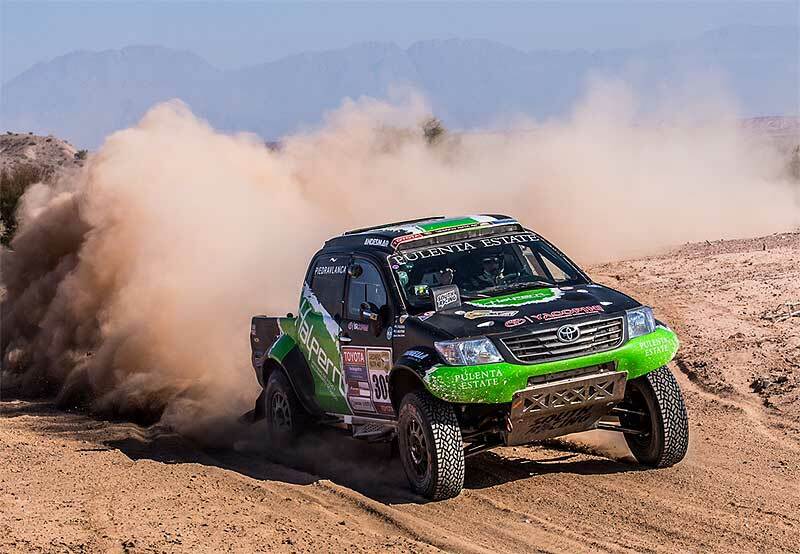 Bolivian Rodrigo Gutierrez led the way in his Toyota Hilux in 16th position, Bulacia was 20th in his Ford Ranger and Argentina’s Eduardo Amor finished 50th in a second Toyota. "The Dakar is the start of our 2018 season and we have a good line-up of experienced drivers and our goal is to bring all the cars to the finish to continue one of the strengths of South Racing, which is reliability and enabling our customers to fulfil their goals," said South Racing’s managing director Scott Abraham. "I think the stages in Perú may be the deciding factor on this years Dakar even though we will also have some tricky stages in Argentina later in the rally. Our drivers will need to keep their heads, drive a clean race and get through each day. I think we have the most diverse field of vehicles in the event, but this is one of the strengths of South Racing that we can work with any manufacturer on any project."